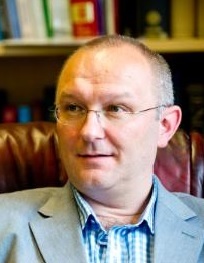 Conchúr Ó Giollagáin holds the position of Gaelic Research Professor in the University of the Highlands and Islands, Scotland. He is also the academic director of Soillse, the multidisciplinary and multi-institutional research project. He is based at Scotland’s national college for Gàidhlig, Sabhal Mòr Ostaig, on the Isle of Skye. I am a social scientist and recently joined the Department of Gaelic and Celtic at the University of Aberdeen. My research interests include minority language planning and policy; Gaelic identities; mobilities and their impact on Gaelic-speaking communities, and; the relationship between Gaelic and rural development. Before I joined the Gaelic department, I held appointments at the Scottish Agricultural College, Queen’s University, Belfast and the University of Aberdeen, where I undertook research into social and economic change in rural areas. In 2009, I gained a PhD in Geography from the University of Aberdeen on the topic ‘The Meaning of Work in the Gaelic Labour Market in the Highlands and Islands of Scotland’, which was funded by the Economic and Social Research Council (ESRC) and Highlands & Islands Enterprise (HIE). I am originally from Strathnaver, Sutherland. Sìleas completed her first degree (1st Staatsexamen) in German and English Linguistics and Literature, and in Pedagogics at the University of Mainz (Germany) in 2006. Through a year’s course at Sabhal Mòr Ostaig, she achieved a Certificate of Higher Education in Gaelic in 2007, before she was involved in part-time teaching and research (through the medium of Gaelic) at the college itself. 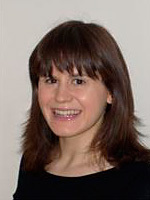 In September 2010, Sìleas started her full-time doctoral research, funded by Soillse. Through the project, she examined the link between language and culture in Gaelic medium education (GME) and the influence of the input the children receive (in connection with both topics) through GME on their abilities and attitudes towards the language (output). She completed her PhD in September 2013 and has been working as a research fellow in the Soillse team since then. The main project Sìleas is working on at the moment is to write a book based on some of the most important results from her doctoral research. It is assumed that this book — which particularly aims at a readership throughout the communities, e.g. teachers, parents, students and anyone else with an interest in GME — will be published during the summer (2014). 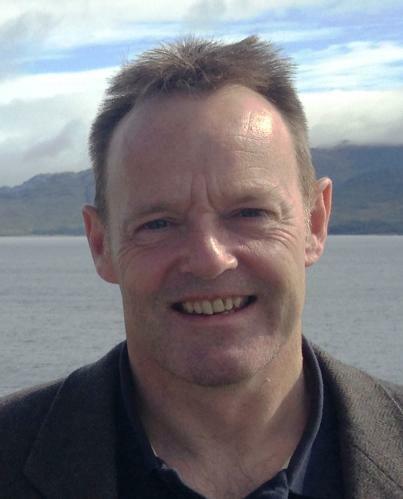 Gordon Cameron is a community researcher working on Soillse’s Islands Gaelic Research Project. Gordon is originally from Applecross, Wester Ross. 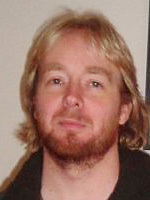 He graduated with honours in Gaelic Studies from the University of Aberdeen, and completed his post-graduate MA at Sabhal Mòr Ostaig UHI in 2011 where his work, including a research thesis on the ring-net fisheries of the Western Isles, won the Farquhar MacIntosh Memorial Prize for academic excellence. Peter Murray, who was raised as a Gaelic speaker in Carloway, Isle of Lewis, is a graduate of Aberdeen University and Sabhal Mòr Ostaig. 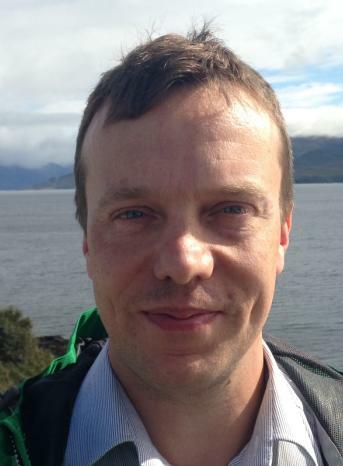 He is a fieldwork researcher based at the college in Skye, and is involved in the Soillse project analysing the vitality of the Gaelic language among various island communities. Beth Cole’s PhD at the University of Aberdeen, funded by Soillse, investigated the linguistic nature of changes in the Gaelic language in relation to language shift. Her research focussed on two Gaelic speaking areas, one where the language’s position is relatively strong and one where it is much weaker. She obtained a First Class degree in Gaelic Studies and Language & Linguistics (MA Hons) from the University of Aberdeen in 2010 and also received the Wattie Prize for English Language in the same year. 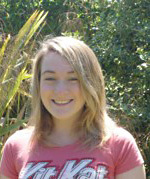 Kirstie MacLeod is a Soillse PhD Student at the University of Edinburgh. Her doctoral research will utilise linguistic anthropological research methods to examine the language practices and choices of parents of young children (aged 0-5) in relation to Scottish Gaelic. Kirstie completed her MA (Hons, First Class) in Gaelic at the University of Glasgow in 2011 and MPhil at the same institution in 2012. 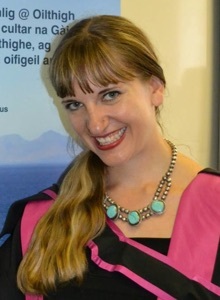 Catriona MacNeil is a PhD student at Sabhal Mòr Ostaig UHI. Catriona’s research is on ‘Gaelic television and young children: parental motivations and de-motivations’. 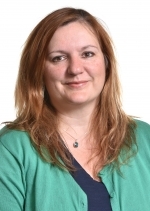 Inge Birnie is a Soillse Scholar at the University of Aberdeen and her PhD research will examine ‘Language use in the community – how language ideologies affect de facto language policies and practices’. 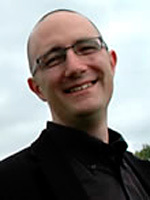 Donald Weir is a part-time PhD student at Lews Castle College UHI. 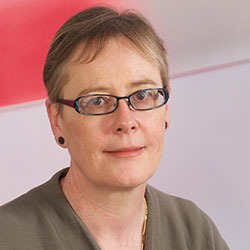 Nicola Carty was a Soillse PhD student at Glasgow University. She now works as a research assistant there. 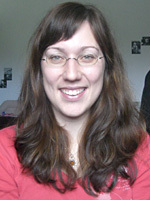 Fiona O’ Hanlon was a Soillse Research Fellow at Edinburgh University. 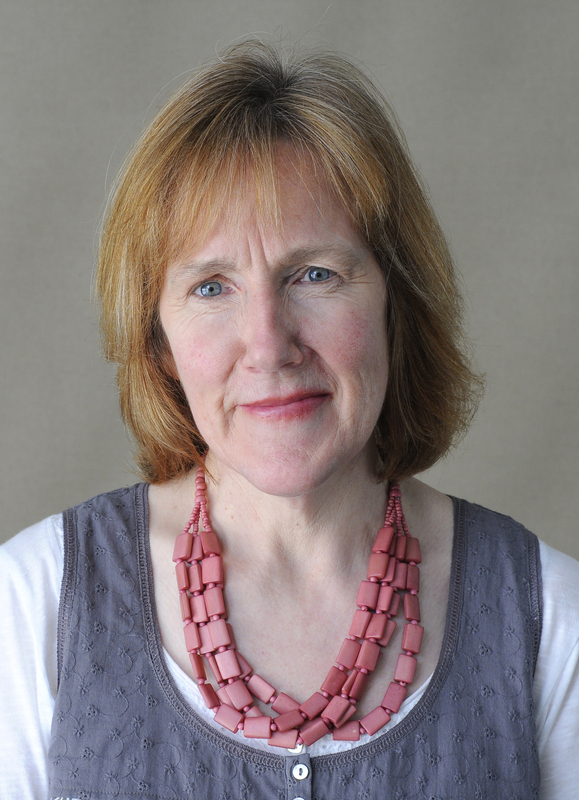 She now works as a Chancellor’s Fellow in Languages Education at Moray House School of Education at the university. Tim Armstrong was a Soillse Research Fellow at Sabhal Mòr Ostaig. He is now a Senior Lecturer at the college. 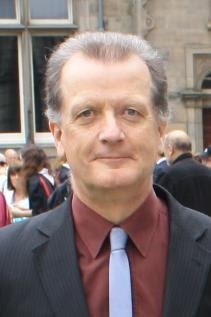 Mark McConville was a Soillse Research Fellow at Glasgow University. He now works as a Research Associate and Project Manager at the university. Stuart did his undergraduate degree at the University of Edinburgh, where he earned a double First in Celtic and Linguistics (2008), before graduating with a Distinction in his master’s degree from the University of Oxford (2010). 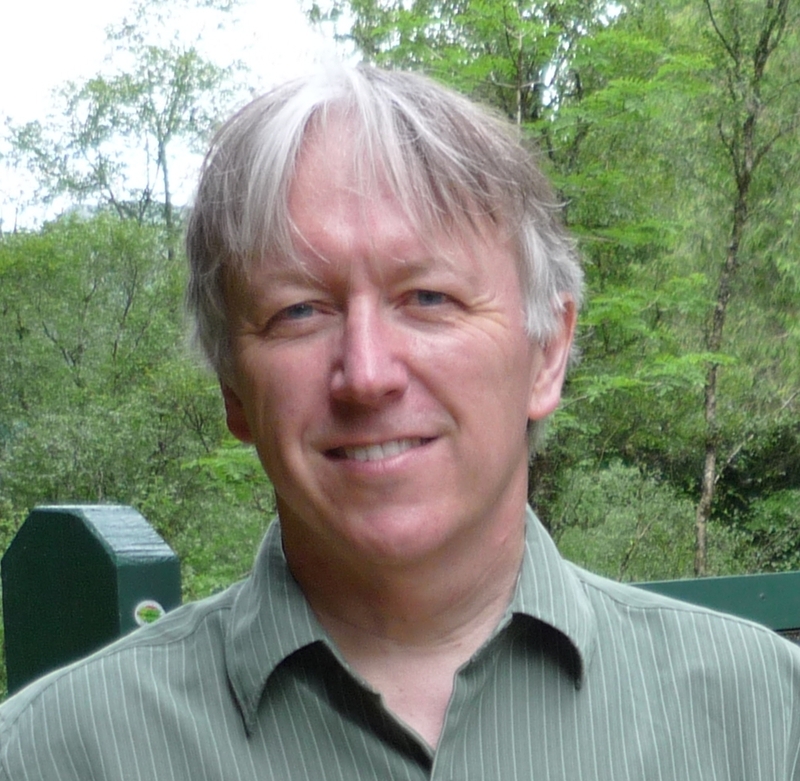 Stuart’s doctoral research, which was funded by Soillse, examined the long-term outcomes of Gaelic-medium education, assessing language use, ideologies and attitudes among adults who started Gaelic-medium primary education between 1985 and 1995. Stuart completed his PhD in 2014, and was employed as a postdoctoral project assistant at the University of Glasgow for 6 months as part of a team researching language proficiency among Gaelic learners, as part of the Bòrd na Gàidhlig-funded project CLAG (‘Comasan Labhairt ann an Gàidhlig’). In October 2015 Stuart started as a Soillse Research Fellow at the University of Edinburgh. Cassie did her BA in linguistics at the College of William and Mary in Virginia, US in 2006, and she completed her MA at Universiteit Leiden, The Netherlands in 2007, where she wrote her thesis entitled ‘He Brought Home the English:’ Language Shift on the Isle of Skye, Scotland. This thesis looked at three generations of a Gaelic-speaking family, who were also the subject of her doctoral thesis at the University of Glasgow (thesis submitted July, 2012), entitled I’ve lost it now dè a bh’ agam: Language Shift, Maintenance, and Code-Switching in a Bilingual Family. This thesis was situated in recordings of the family speaking naturally in the home, and the primary focus of this particular work was language alternation. Cassie’s research interests include discourse analysis, language alternation, pragmatics, child language, and natural language use. Additionally, she is currently researching migration to Highland and Island communities in the twentieth century and is particularly interested in boarded-out children and evacuated children during the Second World War. Hugh Dan MacLennan is a Gaelic-speaker born and brought up in Caol in Lochaber, with both parents from Harris. After secondary school, he went to Glasgow University where he graduated with Honours in Celtic Languages and Literatures, as well as a DipEd (Educational Psychology) whilst training as a Gaelic teacher. A career in broadcasting and newspaper journalism, in Gaelic and English, and mostly in news, current affairs and sport followed and he was involved in the establishment of both BBC Radio nan Gàidheal and BBC Alba. He has also worked with most of the current Gaelic institutions such as SMO, Lèirsinn and UHI. 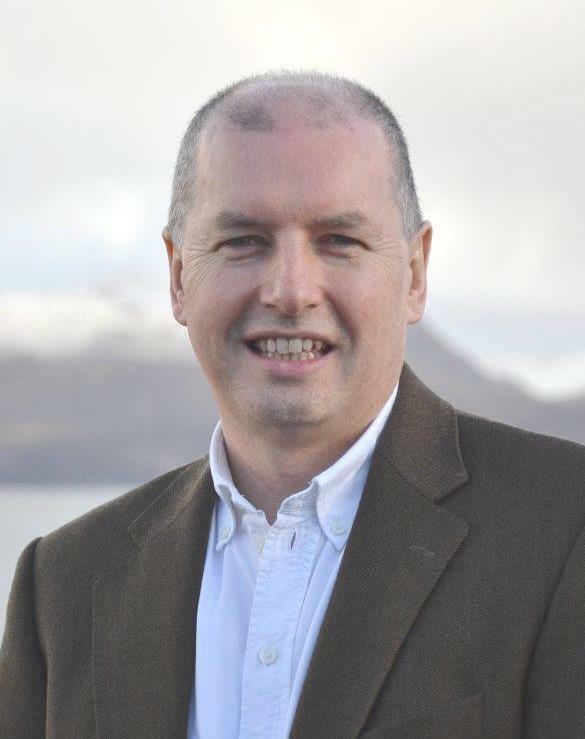 He has extensive experience of working with the Gaelic community at all levels from voluntary work in organisations such as the Gaelic Language Promotion Trust, Urras Shomhairle (current Chairman) and Gaelic Society of Inverness, to Scottish Government policy-making and delivery. He has a particular expertise in and knowledge of communications and media work, along with historical and other types of research. Media research, Gaelic community dynamics and Gaelic education will be key areas of his work with Soillse at the University of Edinburgh where he took up his post as Research Fellow in September 2015. 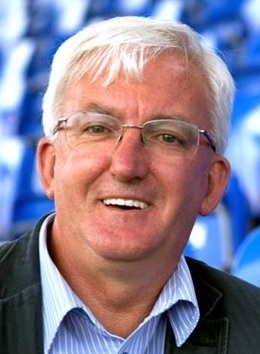 Hugh Dan has lectured internationally in Australia, Canada and the USA, as well as at the Royal Geographical Society and to various other historical organisations on various aspects of Highland emigration and sport, has published numerous research articles on the history of shinty and was a researcher on the BBC’s series na h-Eilthirich. He is a Professional Fellow in the Academy of Sport at the University and organised an exhibition on Scotland’s sporting trophies at the Commonwealth games in Glasgow in 2014. He has also organised an exhibition on the history of shinty at Hampden park and is researching Gaelic’s links with various sports with a view to producing material for Gaelic teaching. Soillse would welcome any person who wishes to contribute to our research activities as an Associate Researcher. Practitioners, from public bodies, voluntary groups and schools who are actively involved in Gaelic language related research activity and/or any other individual researcher who wishes to become involved in the work of Soillse. If you wish to become involved please follow this link.